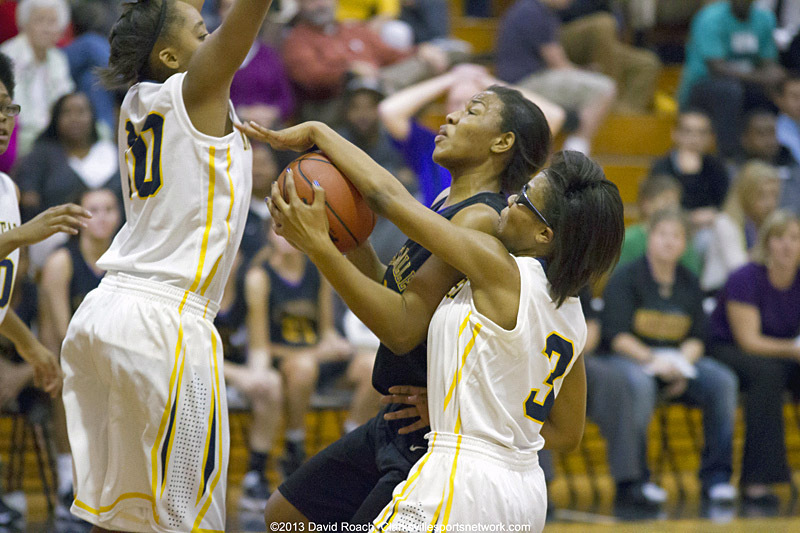 Clarksville, TN – The past two seasons the Northeast High School girls basketball team has struggled to just win a game, much less string a couple of wins together. But that seems to be a thing of the past, as the Lady Eagles ran their current win-streak to three, January 20th, with a 51-24 District 10-AAA victory over Springfield High School. Northeast Girl’s Basketball win streak continues with victory over Springfield. 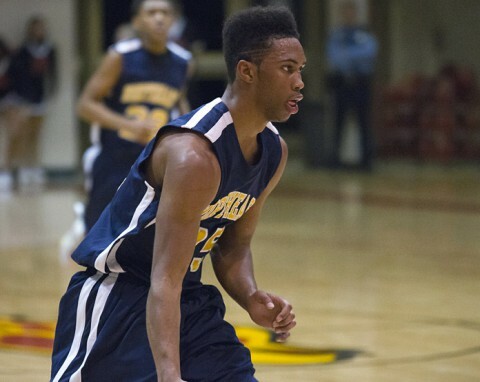 Clarksville, TN – After dropping two District 10-AAA road games last week, Northeast High School went old-school January 20th at home in the Eagles Nest, as they hounded the Springfield High School Yellowjackets for 32 minutes and came away with a 64-40 victory. Northeast (9-11, 4-4 District 10-AAA) trailed only once, 4-2, that coming in the first 46 seconds of the game, but from then on it was pretty much all Eagles, as their defensive pressure and trapping took Springfield out of any type of offense set that it was planning to run.